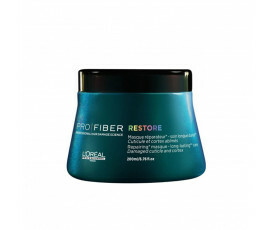 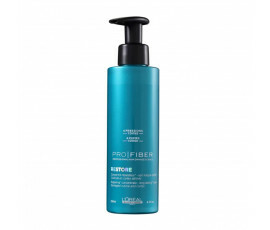 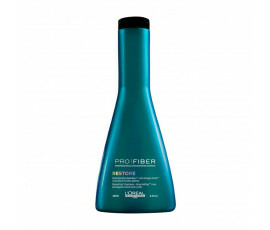 L'Oréal Professionnel Pro Fiber Restore is an extraordinary treatment for sensitized, bleached, colour-treated or chemically-treated hair that repairs the hair fibre thanks to its advanced repairing technology with APTYL 100. 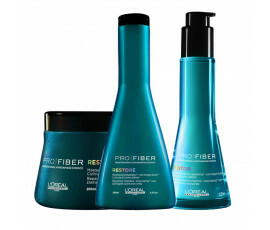 Start with the treatment at the hairdresser's first and then at home. 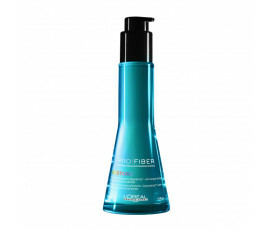 Use this product in combination with Pro Fiber Re-Charge for best results and long-lasting effects.